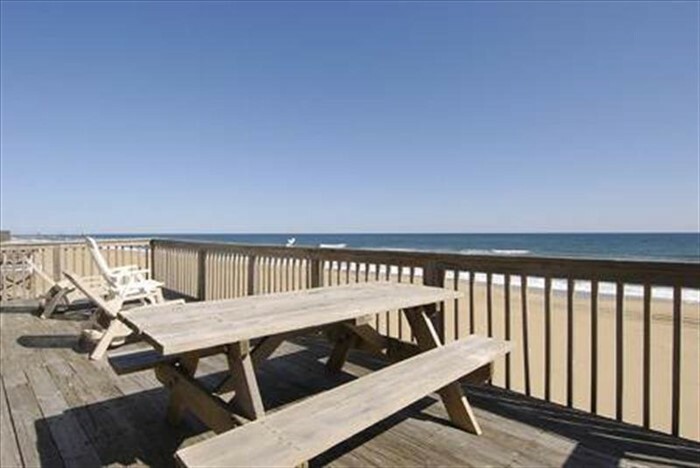 Oceanfront, beautiful views. Kitchen remodeled 2016, new appliances including stacked washer/dryer. 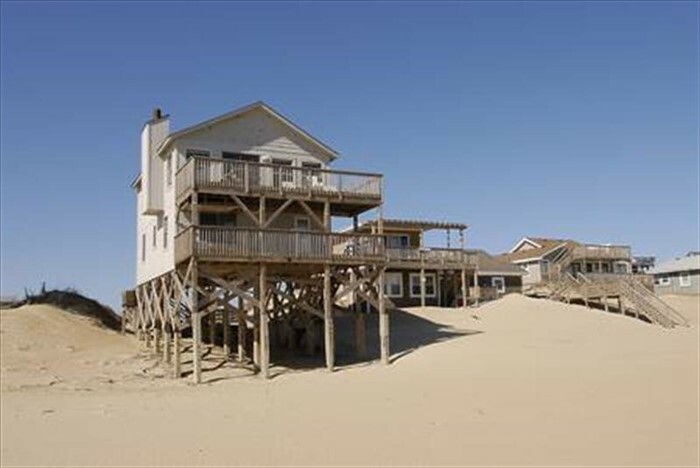 Great location between Jennetts Pier and Outer Banks Pier, just past mile marker 17.5 off Old Oregon Inlet Road. Non-smoking. Dogs allowed. Discounts available for full week rentals only: public safety workers, teachers, active military. Partial rentals allowed in off season only. 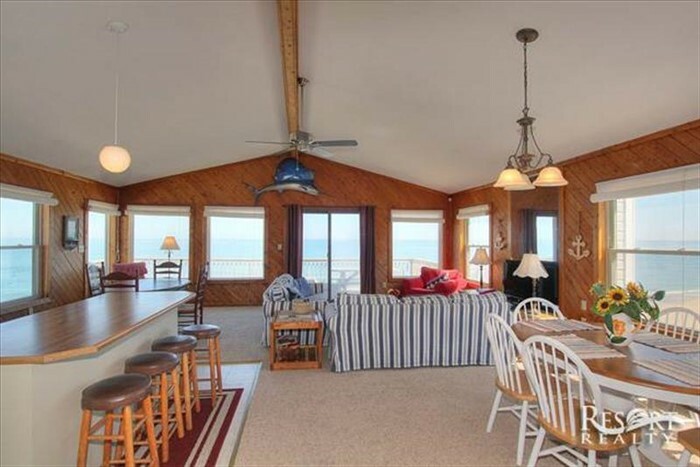 This house is available for rent from spring thru New Year's, enjoy the fall or spring on the beach. Rented thru Resort Realty, for more details and rates click on link. 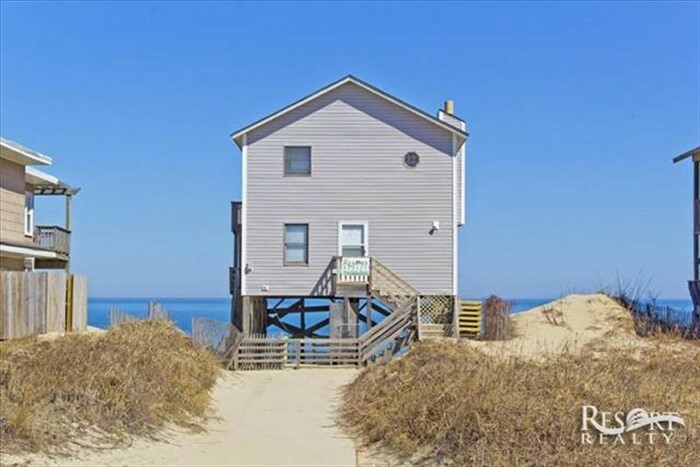 Cable tv, DVD/ CD player, games, books, WiFi, washer/dryer, beach chairs, umbrella, beach toys.